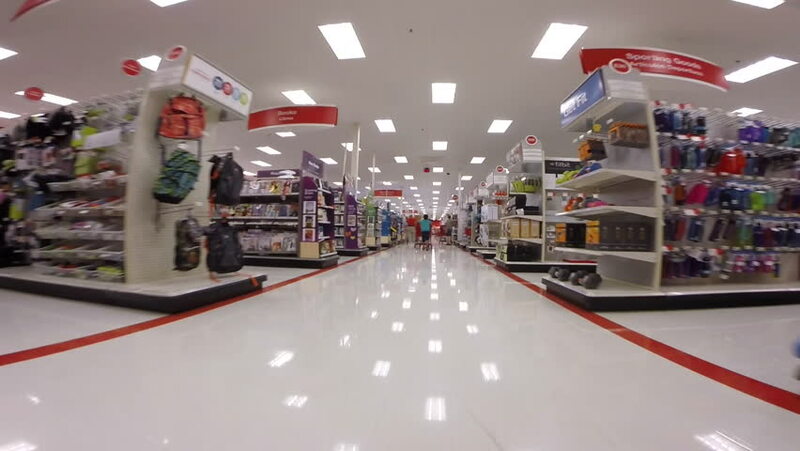 AVENTURA - SEPTEMBER 10: Walkthrough of Target retail store. Target was founded in 1902 in Minneapolis, Minnesota and is curently the 2nd largest retailer in the US second to Walmart. 4k00:13DUBAI, UAE - MARCH 18, 2016: Customers in the store Duty Free at Dubai International Airport. 4k00:23AUCKLAND, NEW ZEALAND - SEPTEMBER 9, 2018:Passengers walking inside Auckland International Airport.It's the largest and busiest airport in New Zealand with several brand name and duty free shops.